“Europeans need to know what their national governments are doing in Brussels, especially when making new EU laws which affect their daily lives,” said O'Reilly. 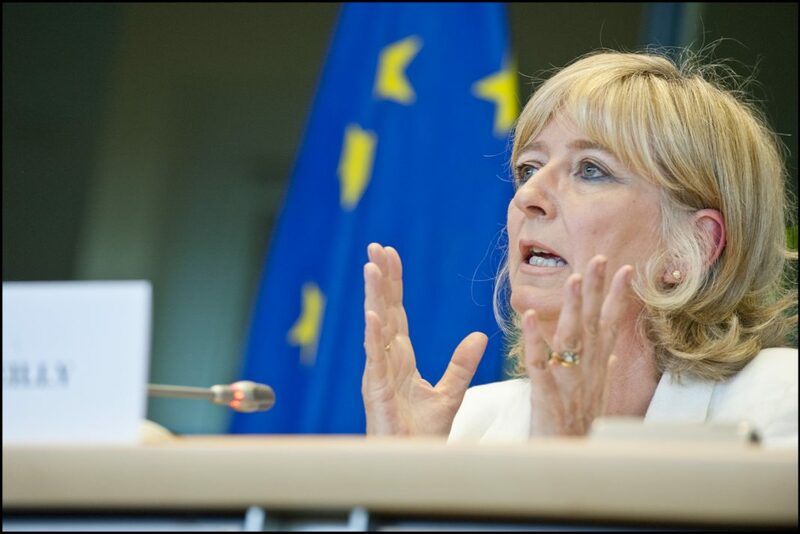 European Ombudsman Emily O’Reilly has sent to the European Parliament a Special Report about her inquiry to improve the accountability of the Council’s legislative work. The report includes a number of recommendations that were sent to the Council of the European Union in February, following a year-long inquiry, including that it systematically record member state positions both in its preparatory meetings and in COREPER (ambassador) meetings. It also recommended that it draw up clear and appropriate criteria for the classification of Council documents as the current practice severely limits their timely accessibility. However, the Council did not respond to the recommendations by the legal three-month deadline on May 9. This is why the Ombudsman called on the European Parliament. “Europeans need to know what their national governments are doing in Brussels, especially when making new EU laws which affect their daily lives. Making more information public would also help discourage national ministers from ‘blaming Brussels’ for EU laws they themselves helped to shape and adopt,” said O’Reilly.